The market is definitely global now. In order to communicate, you cannot just reach out to the majority – you have to reach out to everyone. Creation of multilingual content is on the rise now, especially due to the presence of a global marketplace. 58% of Forbes 500 companies have multilingual websites catering to the global audience they hold so dear. In order to develop an international content marketing strategy it is compulsory to have content in regional and local languages in order to engage users on a deeper level. Marketers have yet to realize the full potential of multilingual content. Take for example the case of a brand that targets audiences in India. Yes, it would be difficult for them to create content in 22 different languages (to say the least). But if you ask would it be worth it if they do it right? Definitely yes! Creating content in non-english language helps in SERPs served in that language, especially if your competitors aren’t doing it. While some may consider multilingual content generation to be a tedious and costly process, it actually isn’t. A valued brand doesn’t convey a marketing message. It conveys an emotion, a feel. 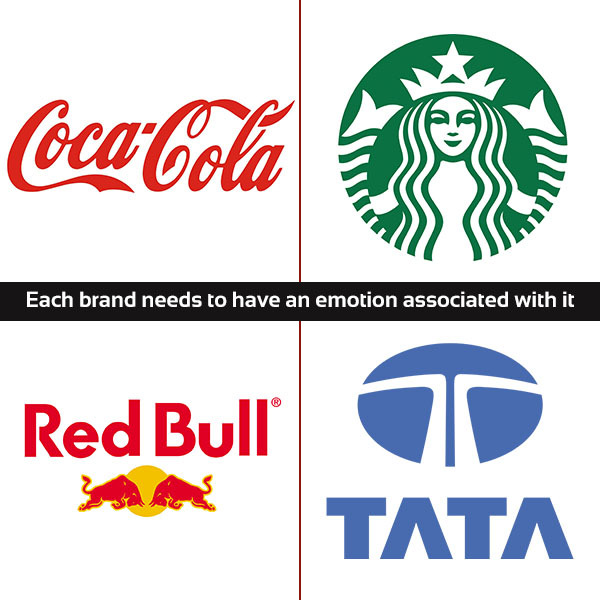 Coca Cola is about happiness, Starbucks about community, Red Bull about adventure, Tata is about trust etc. Once this core message is decided, language is just a means of conveying it. 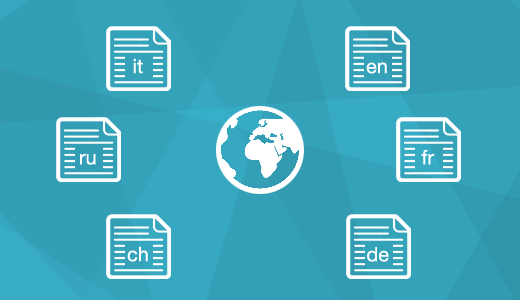 So, how does one go about with the steps forward in a Multilingual Content Marketing? What points should be kept in mind? 3. Localize your content. Don’t just translate it. Each language should have its personality intact. I’ll be true to the fact that the above said factors will require quite a bit of investment. Good content creators are hard to get by and when it comes to local languages, its even harder. But if your business is serious about tapping into the non-English speaking market and multilingual content marketing, I strongly suggest you to go ahead with it. A strong and consistent multilingual content strategy will definitely go a long way in enhancing your brand image.